Some locals are looking thinner, happier, and have become a new person. This weekend the community helped celebrate the achievements of the participants who were recognized for their hard work at the gym. 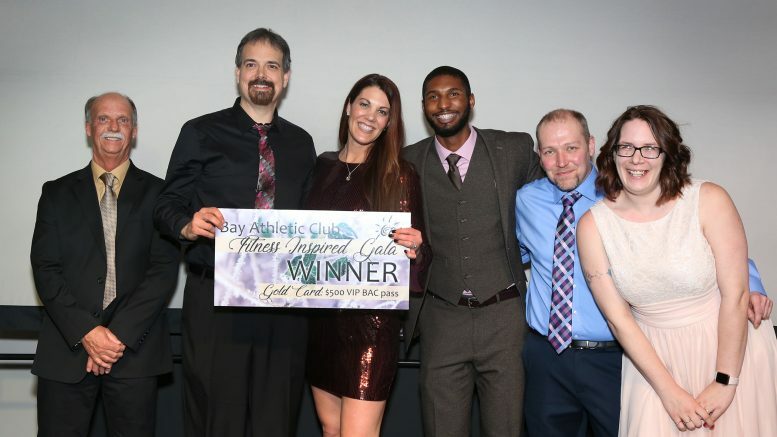 The gala honored 25 people who have transformed their life through fitness and shared their story on “60 Second Inspiration” during 2018. This year’s winner went to Tim LaFleche. Tim won a $500 VIP gold card to Bay Athletic Club after his story was voted most inspiring. Tim lost 100 pounds. Congratulations Tim!